Kids Skin Care Tips. Part 1. The role of human skin is to protect organs on the inside, to keep body warm when the weather is cold, and to cool off when it is hot outside, and to prevent infections out of the body. It’s a big challenge, thus our skin is worth taking care of. Especially, parents have to think about the kids skin care due their skin is more sensitive than an adult’s and needs more protection to prevent damage. For kids skin care it is crucial to teach them how to look after their skin. There is daily routine that a kid can follow to have his skin clean and healthy. Here you can find some tips how you can create a special, simple routine for your children. First of all, teach kids to keep clean hands. They should wash their hands after visiting the restroom, or when they are ill. They should wash palms, wrist, between fingers and under the nails. Show your kids how to wash.
General head-to-toe hygiene routine is necessary for kids skin care to keep healthy skin. 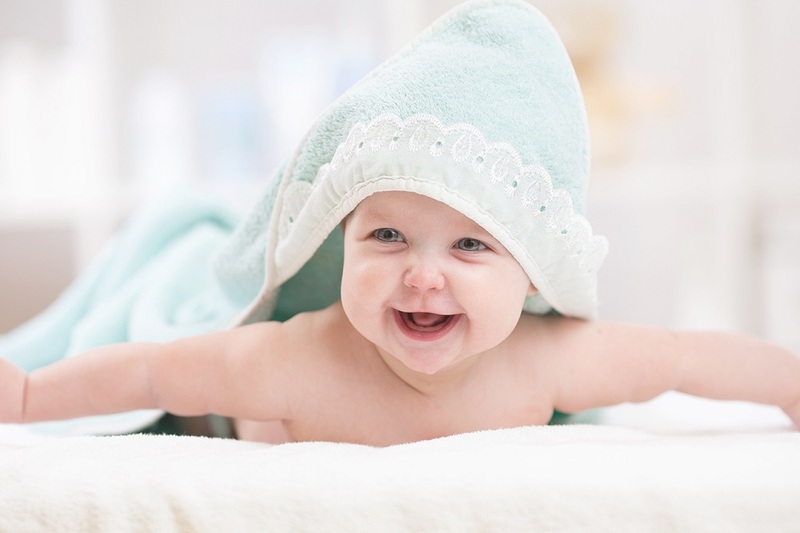 Young child’s skin is sensitive, so parents should avoid drying soaps or odorous cleansers to prevent skin irritation. Parents should apply a special lotion for babies. It is better to use oils that contain natural ingredients which are always best. Also, for kids skin care it is useful to apply a fragrance-free, hypo-allergenic soap containing olive, coconut or palm oils. Due to kid’s natural curiosity, bumps and bruises are a part of their life. When they cut or get a bruise, it is needed to keep the injured area clean and bacteria-free. Parents should keep at home a bottle of an antibacterial product with a sting-free formula that kills germs and promotes healing.